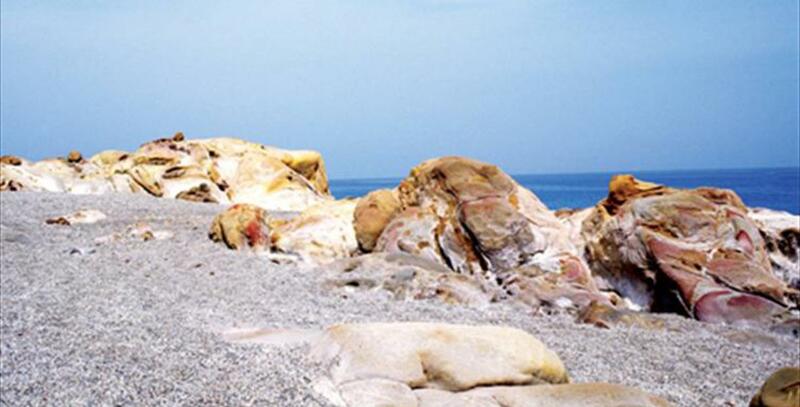 Playa de Los Toros, belongs to the Malaga municipality of Manilva, located in the region of the Costa del Sol Occidental. This borders Casares and the province of Cádiz. 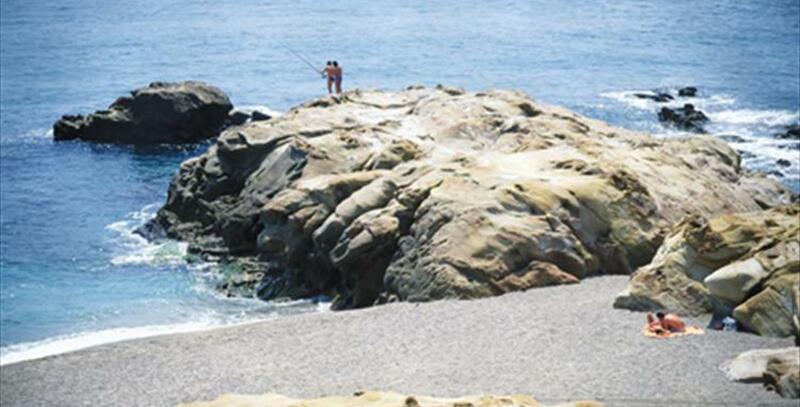 Playa de Los Toros gets its name from the nearby Cañada Real de los Barrios along which they used to move cattle. Extending over 1,300 metres in length and 50 metres in width, it is the largest in the landscape, reaching the arroyo del Indiano, next to the heart of the Castle. It is a stable beach, silico-slate fine sand and moderate waves with a great natural interest due to its grand opening and expanse. 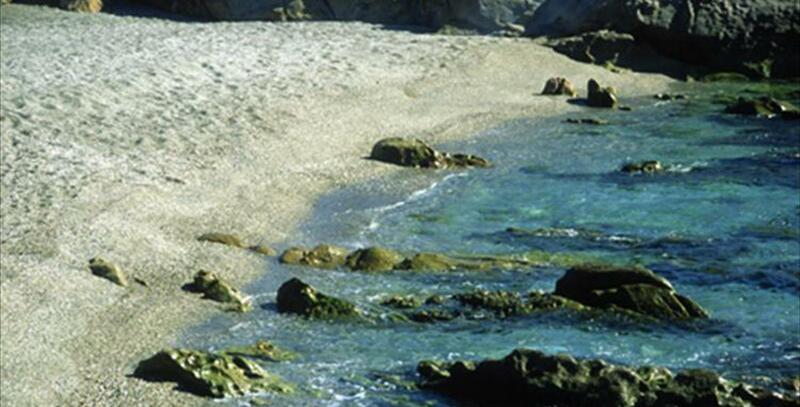 These factors make it a perfect place for long walks along the sea shore. Its occupancy level is medium. 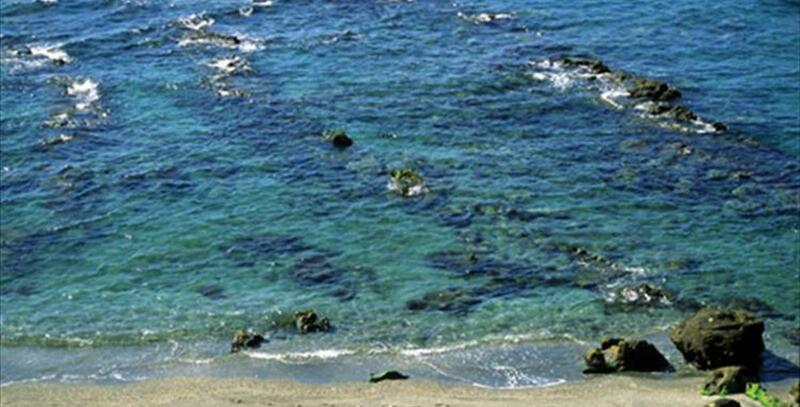 Other than playa de Los Toros, other popular beaches in the municipality of Manilva are playa de Chullera, playa de la Duquesa - El Castillo, playa de la Colonia and playa de Sabinillas.